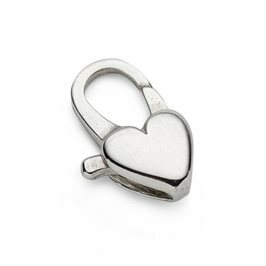 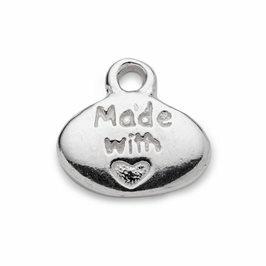 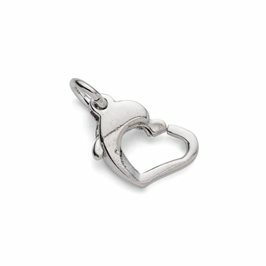 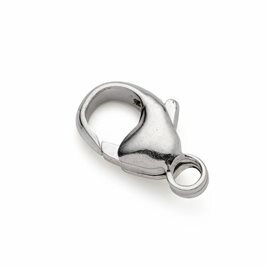 This gorgeous sterling silver heart carabiner clasp is a really pretty alternative to the usual carabiner or lobster clasp. 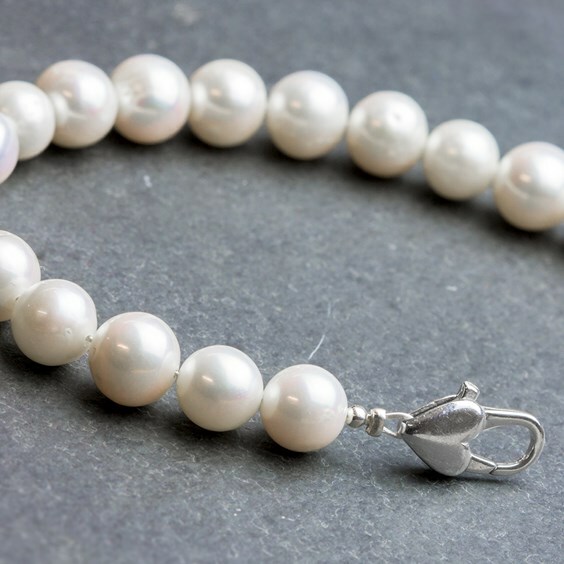 The cute love-heart shape is perfect for adding a little bit of romance to necklaces and bracelets and means that the clasp can become a real feature in your designs. 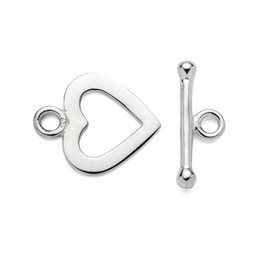 We especially love the way that the thread or jump ring connects directly through the point of the heart – very neat!